NewAer enables any smartphone to automate your life from physical space. This is a live interview at the SF New Tech Holiday party. 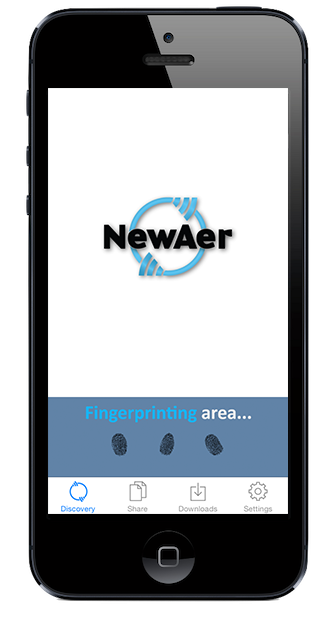 NewAer is an evolution of location based services (LBS) from a team that figured it was about time for your smartphone to become smart. The idea is simple: Have it do things for you, instead of you telling it what to do. They built an engine for it to have automated control over things in your digital life. Then they made it open so you could tweak and customize it to your liking.